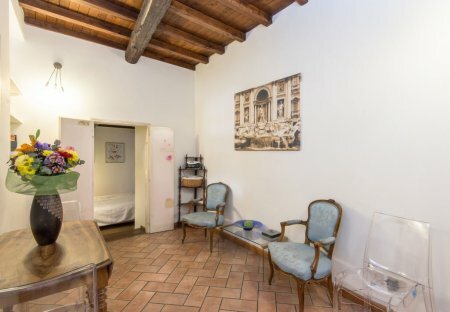 Rent apartments in Trastevere, Italy. This beautifully furnished apartment offers air conditioning and wireless access as well as a small outdoor area where you can eat. 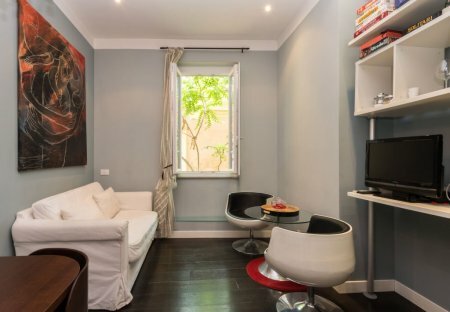 This 1 bedroom apartment is located in Trastevere and sleeps 4 people. It has WiFi and air conditioning.